Audition Control4 in our Raleigh Showroom. 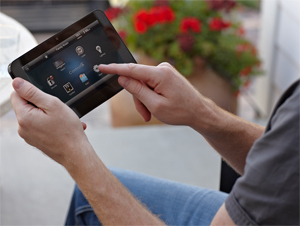 Control4 is a network based home control system that is extremely easy to use. It incorporates an on-screen interface that is common to all devices and rooms. All TVs, iPads and touch screen controllers look and function the same, streamlining functionality and simplifying the user experience. Another advantage Control4 has over many other control systems is its architecture. It is modular and wireless. You can start small and add components as often as you like. 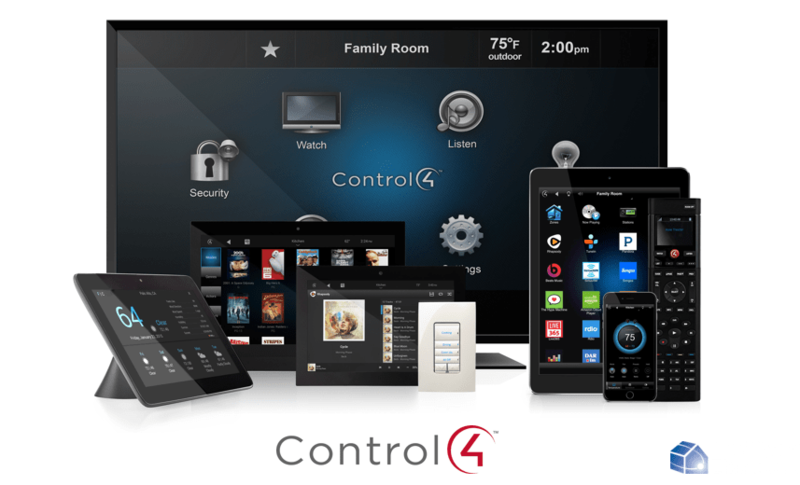 The Control4 system can control home theater systems, multi-room audio, lights, HVAC, alarm systems, cameras, door locks and more. Because the system is network based, you can operate it from a smart phone or PC anywhere in the world. It is the versatility of Control4 that makes it a perfect fit for almost every application. We are Authorized Control 4 Dealers. Visit the Control 4 website. Visit our Showroom and audition Control4 for yourself! Control4 System is the right choice for you and your application.